That is nice. Why would you no longer need a trash can? Just stopped producing trash? Upgrading? 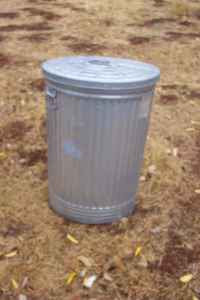 I have never even had the inkling of the thought to sell a trash can. I just love a mystery.